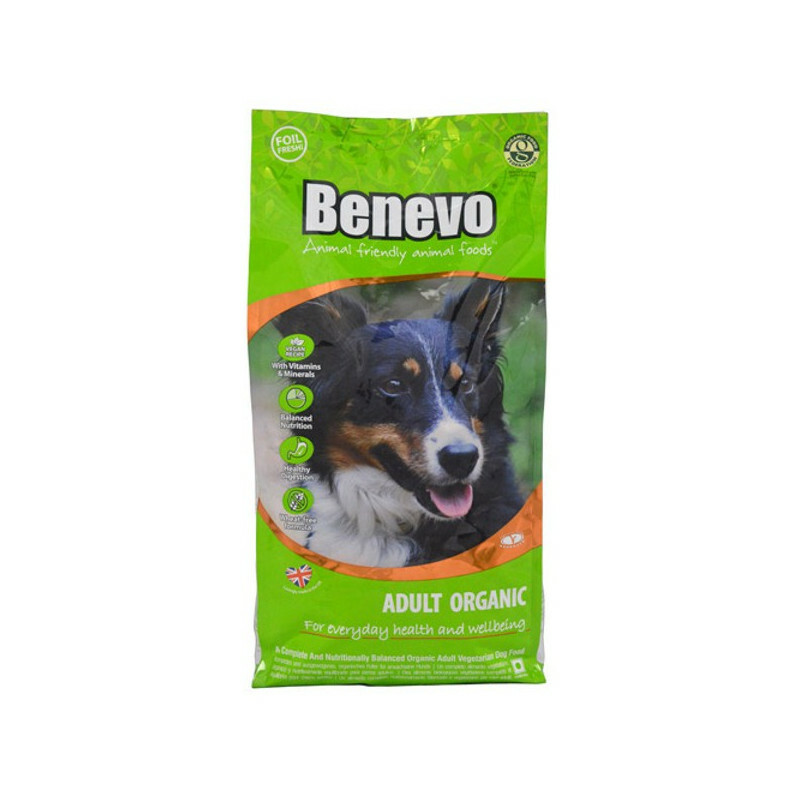 Approved organic by the Organic Farmers and Growers, the naturally rich, vegetarian ingredients combined with the aroma of brewers yeast ensures a very palatable meal. 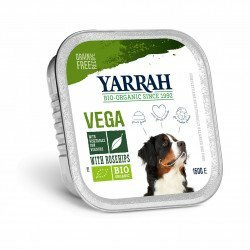 It is GMO free with 21% protein, no added colours or preservatives, fortified with extra vitamins and minerals and has Probiotic FOS to assist digestion.Includes a prebiotic FOS to promote ‘friendly bacteria’ for healthy digestion. 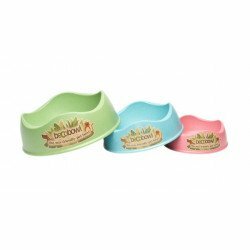 Contains no artificial colourings or flavours. 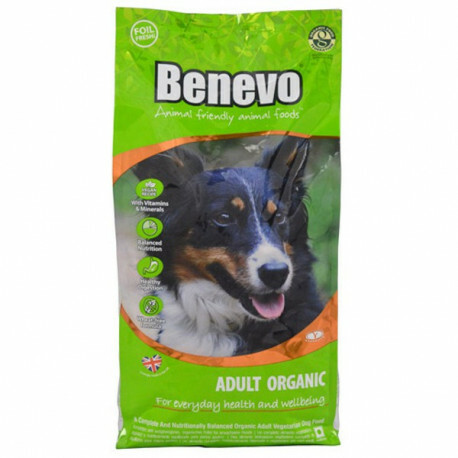 Benevo Organic Dog meets all the nutritional requirements of healthy adult dog – and it tastes good too! 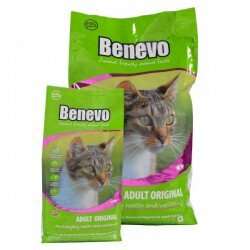 Contains no meat or meat derivatives. Entirely vegetable derived ingredients & natural flavourings. A wheat-free, gluten-free recipe offering a hypo-allergenic alternative. Fructo-oligosaccharides (FOS) are a food for those ‘friendly bacteria’ in the gut that inhibit harmful bacteria. 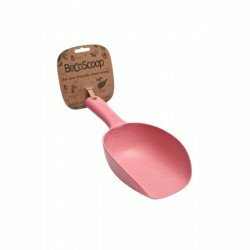 A rich yeasty aroma and savoury taste with no need for artificial flavourings. 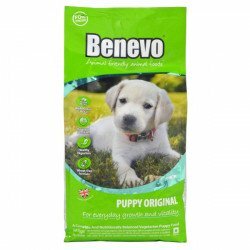 Benevo Puppy is a vegan option for your small dog, or pup. 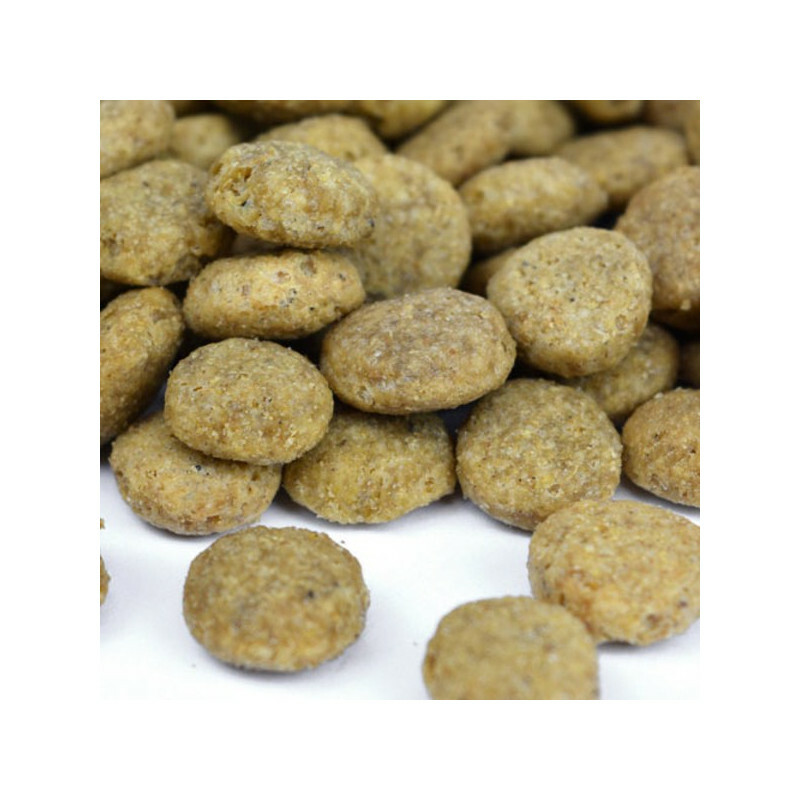 It features a special wheat free recipe, making it ideal for those dogs that suffer from sensitivities to wheat protein (a common ingredient in dry dog foods).